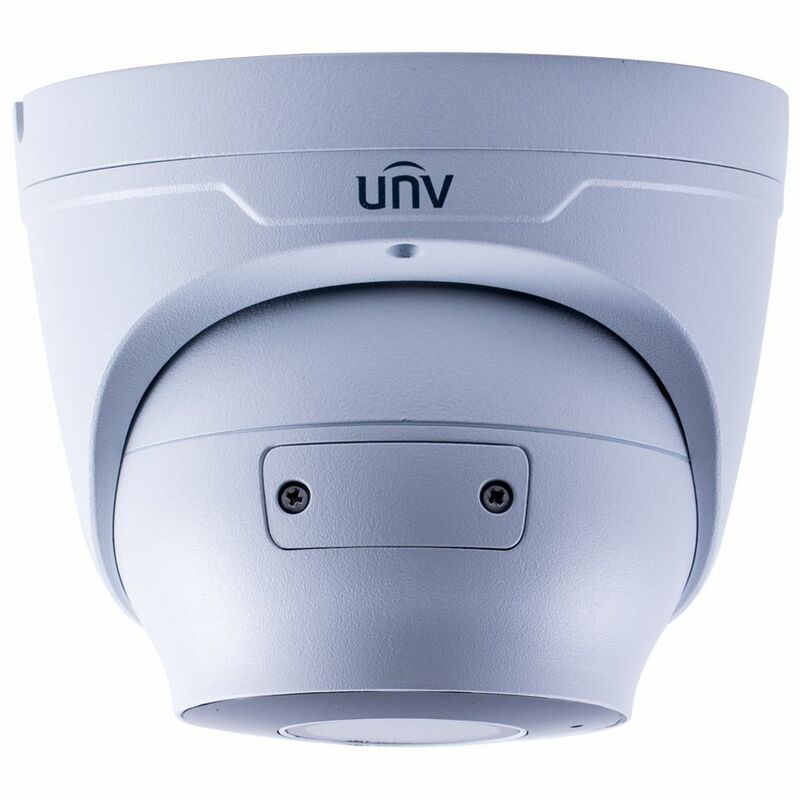 The Uniview ISX-DM4-MZ infrared eyeball dome camera comes with a 4MP Progressive Scan CMOS Image Sensor, motorized 2.7mm ~ 12mm zoom lens and 98 feet of IR illumination. 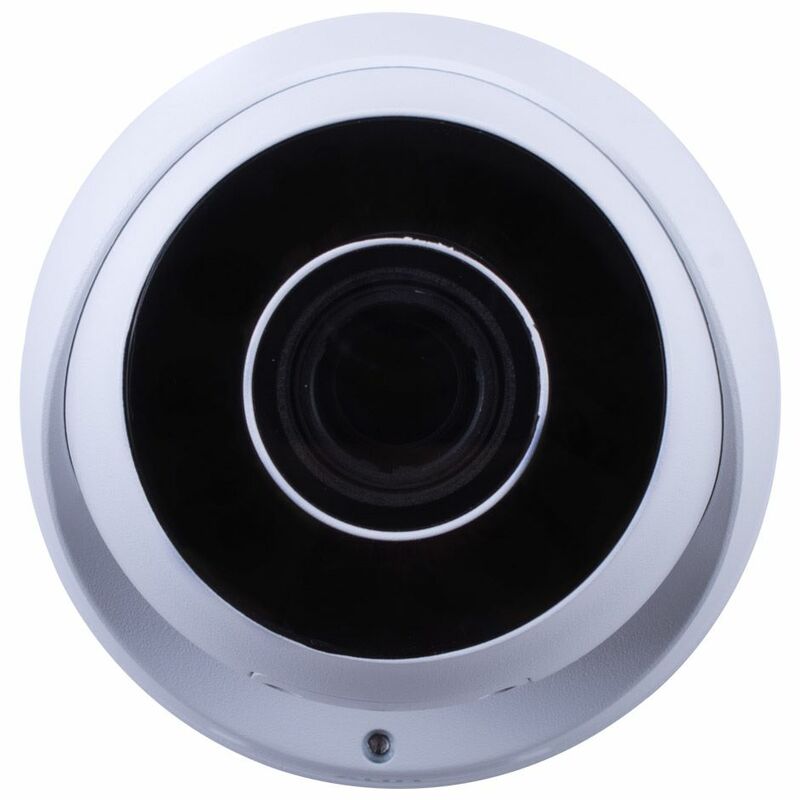 Housed in an IP67 outdoor rating housing for both indoor and outdoor use. The motorized zoom lens allows for easily finding just the right filed of view and level of detail for the area you want to protect. Can be power by PoE (Power over Ethernet) or 12VDC power supply. 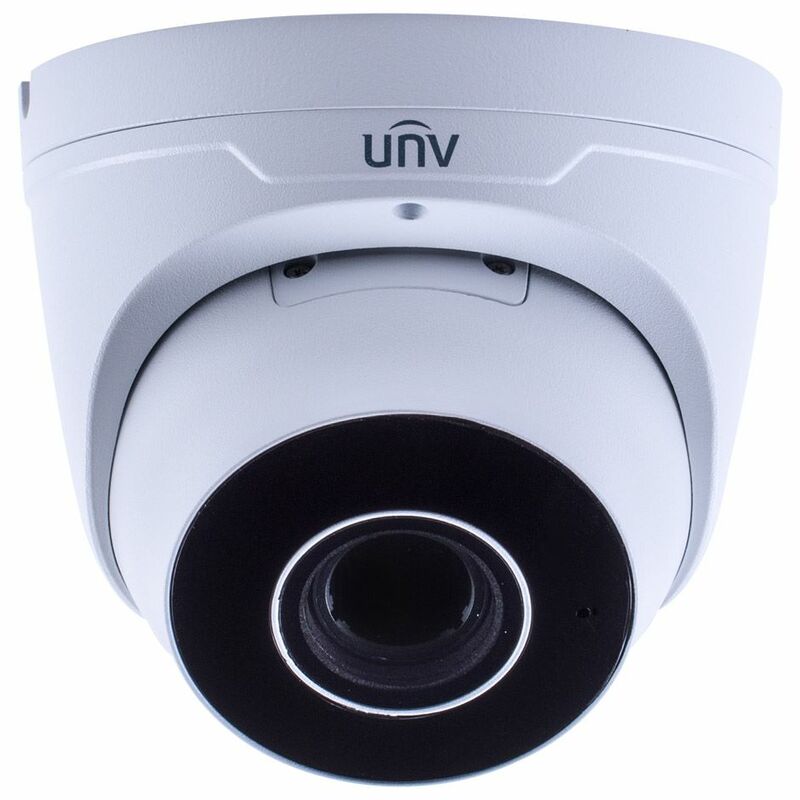 The camera has an OSD menu for a variety of image adjustments, smart detection settings, smart IR, alarm record settings, WDR, network frame rates and bit rates just to name a few.